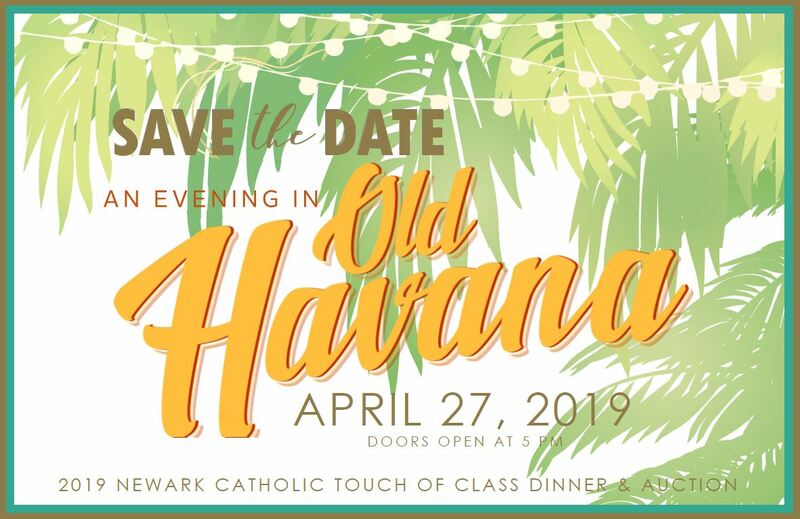 SAVE THE DATE FOR APRIL 27, 2019! Register now for the 2019 Mini Cheer camp for ages K thru 6th, and dance at the January 11th Newark Catholic home basketball game! 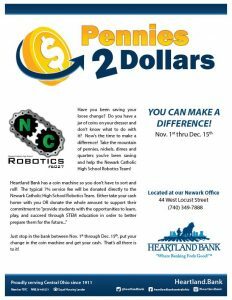 Gather up your loose change to help NC Robotics! 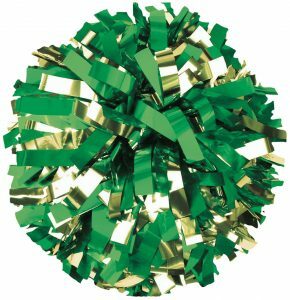 Help the NC Robotics team raise money for their upcoming competition. Gather up your loose change and visit Heartland Bank in downtown Newark (Locust Street) November 1 thru December 15. 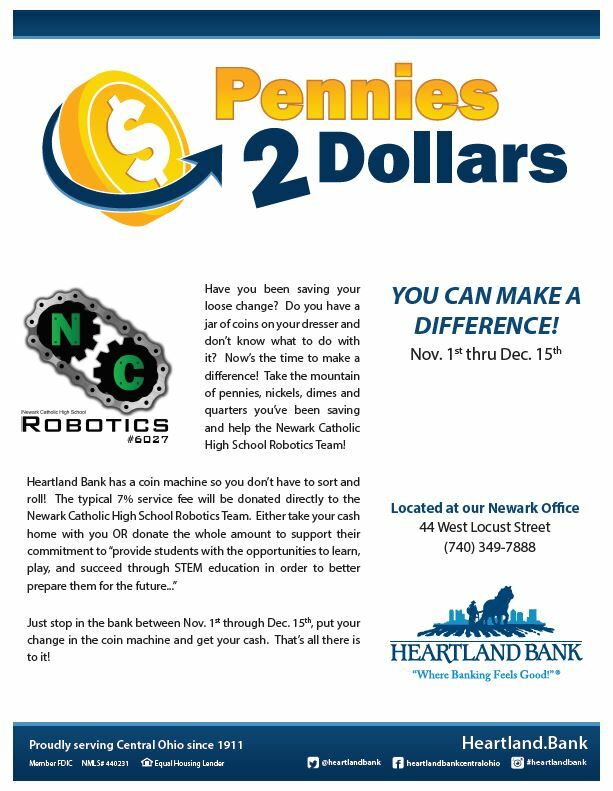 Simply drop your change in their coin counter and the 7% fee will be donated to NC Robotics!! Larger donations are welcome. Just contact the school. 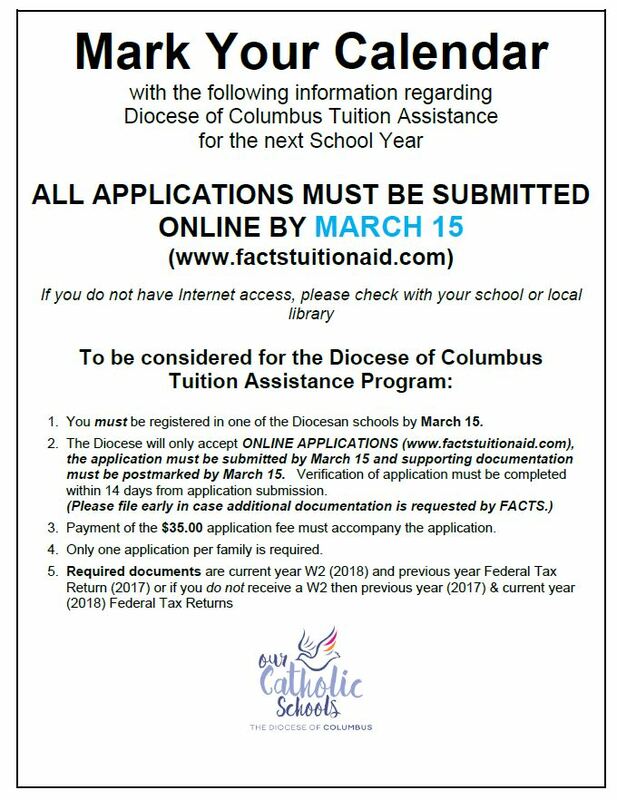 Please share and pass this along to your friends! Pep Talk from NC seniors, Granger Evans and Grant Myers ~ Alumni Annual Day of Giving! Alumni 24 Hours of Giving starts in just 2 days! Watch the video from seniors Granger Evans and Grant Myers. October 24 Annual Alumni Day of Giving~ Help us reach $24,000 in 24 hours with your $24 Donation! Every day, year after year, we are inspired by the young men and women who walk through our doors. The promise and the potential we see in them call us all to make Newark Catholic High School the best it can be. As the actual cost to educate our students continues to rise, we work hard to keep tuition affordable, while providing the very best academic programs. 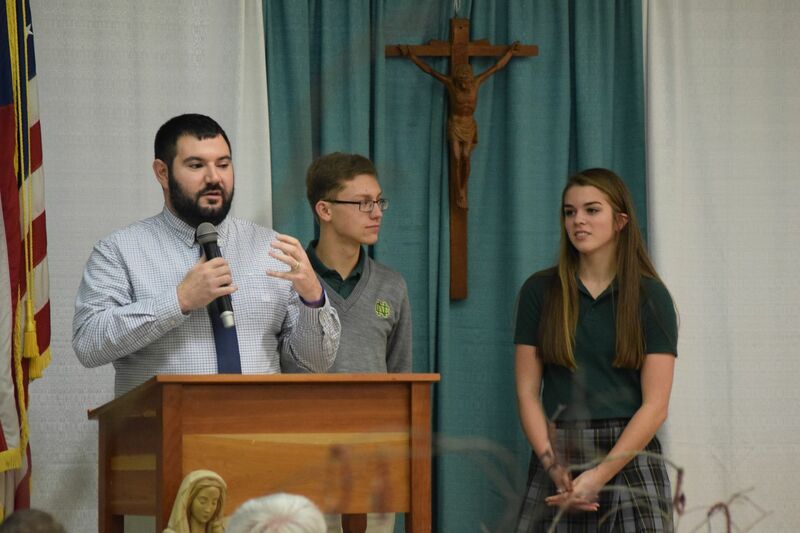 And with your help, we can ensure the excellence, longevity and transformative power of a Newark Catholic education. Your $24 annual gift will help make all of this possible. You can pledge directly from your smartphone at any time on or before October 24. Click here to learn more and make your donation! Newark together in faith and fellowship. $15/person in advance. $20 at the door. Father Jonathan F. Wilson arrived at Blessed Sacrament parish on July 8, 2008. Fr. 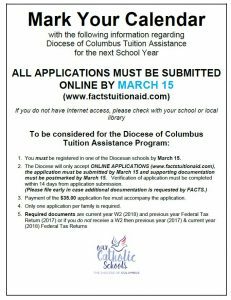 Wilson attended St. Agatha Grade School and St. Charles Preparatory School in Columbus, Ohio. 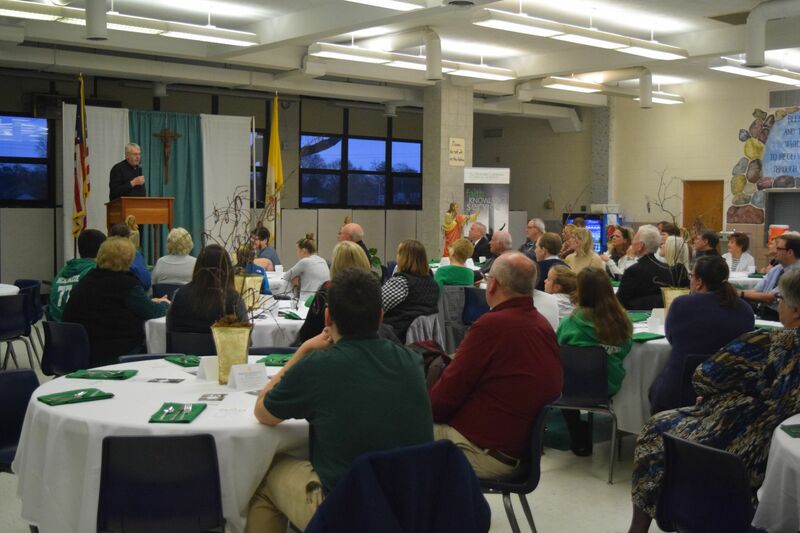 He completed his undergraduate studies at Franciscan University of Steubenville in 1996 where he earned a B.A. 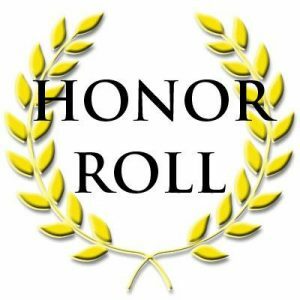 in Philosophy and completed the University Honors Program. He completed his formation for the priesthood at the Pontifical College Josephinum where he obtained a Masters in Divinity and Master of Arts in Theology. He was ordained in St. Joseph Cathedral on May 31, 2003 by Bishop James A. Griffin. Fr. Wilson was assigned as the Associate Pastor of St. Mary in Lancaster, Ohio from 2003-2005. He served as the Associate Pastor of the Perry County Consortium of Catholic Parishes from 2005-2008. He is the oldest of four children and a proud uncle of 15 nieces and nephews. He is grateful for the time he has been given here to serve at Blessed Sacrament and asks for the continued prayers of the parishioners so that he might fulfill the mission he has been entrusted. 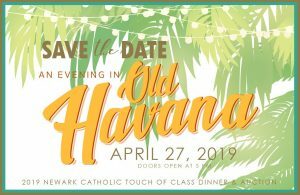 Tickets can be conveniently purchased online on our Registration page.